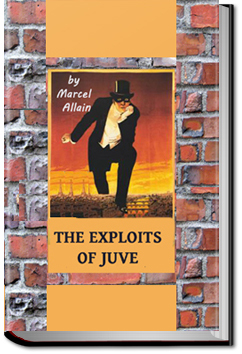 The second book in the Fantômas series by the prolific authors Marcel Allain and Pierre Souvestre (they published 32 Fantômas novels.) Fantômas broke the mold of the Gentlemen burglars like Raffles and Arsene Lupin. He killed without compunction. His anarchic ruthlessness, especially as portrayed by silent film pioneer Louis Feuillade, made Fantômas the darling of the French avante garde, such as the artist René Magritte and novelist Robert Desnos. This entry was posted in Reading and tagged allyoucanbooks, audio books free download, ebooks, free audio books, free books, free online audiobooks, free online books, unlimited crime books on March 17, 2015 by all-you-can-books.